Valid today only, Amazon is offering up to 40% off Easter Toys from Hasbro as Amazon’s Deal of the Day! 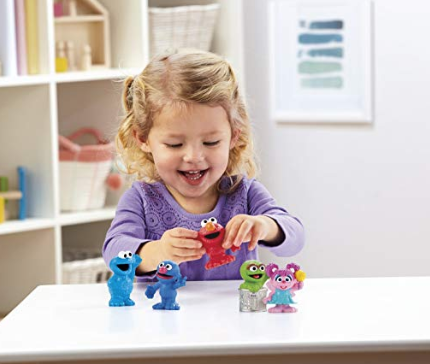 Choose from over 60 different toys & games from brands like Hasbro, Play-Doh, Playskool, Play-Doh, Sesame Street, and more. These ship free with a $25 purchase, or with Amazon Prime.